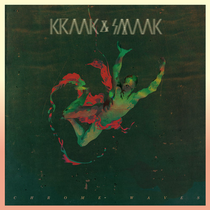 Kraak & Smaak’s new album ‘Chrome Waves’ is already doing well, with debut single ‘The Future Is Yours’, featuring Ben Westbeech, topping club charts in the UK and Germany and getting the Tune of the Month in Mixmag. The new single, ‘Good For The City’, could well repeat the success. 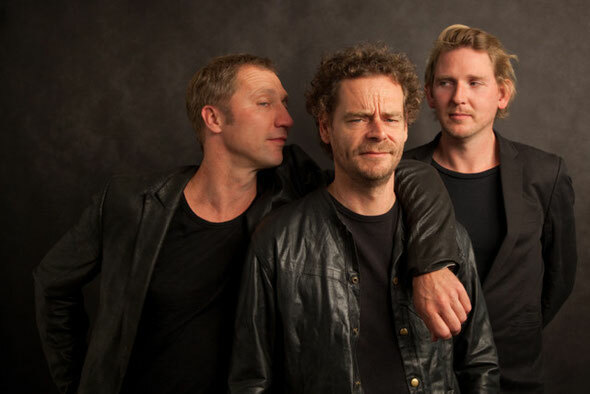 Earmarked as a single almost as soon as Sam Duckworth of Get Cape Wear Cape Fly fame had finished writing the lyrics, the song owes as much to the dub and bass grooves of The Clash as it does to the White Isle. On ‘Chrome Waves’, the relationship with Dutch star Janne Schra, soul man John Turrell and Ben Westbeech is extended from the previous albums to this one while rapper Capitol A joins Stee Downes, Sam Duckworth, Joi Cardwell and Berenice (who is the lead performer from the K&S live shows ) as new arrivals. Oscar De Jong even steps out from behind the mixing desk to perform vocal duties on the album and Icelandic indie popsters Retro Stefson guest on the album returning a remix favour Kraak & Smaak did them by providing the haunting vocals on F.A.M.E.As avid vinyl collectors and album enthusiasts the artwork for ‘Chrome Waves’ was always going to be key and is by the celebrated artist Jacob Escobedo – hand picked by the band after seeing his work on The Shins, Vampire Weekend and Broken Bells. It’s out 28 October on Jalapeno Records. Grab a free download of ‘Just Wanna Be Loved’ below.